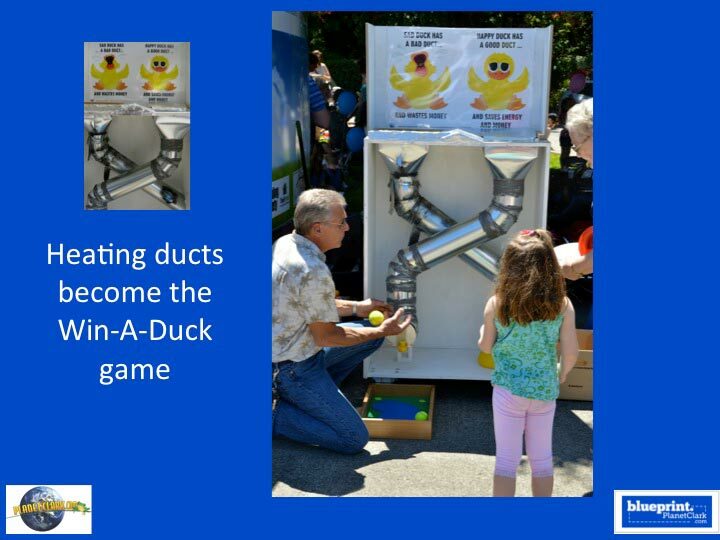 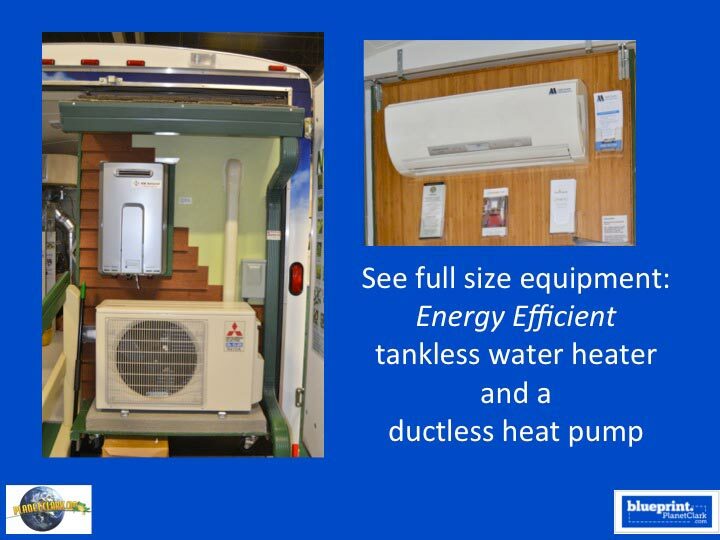 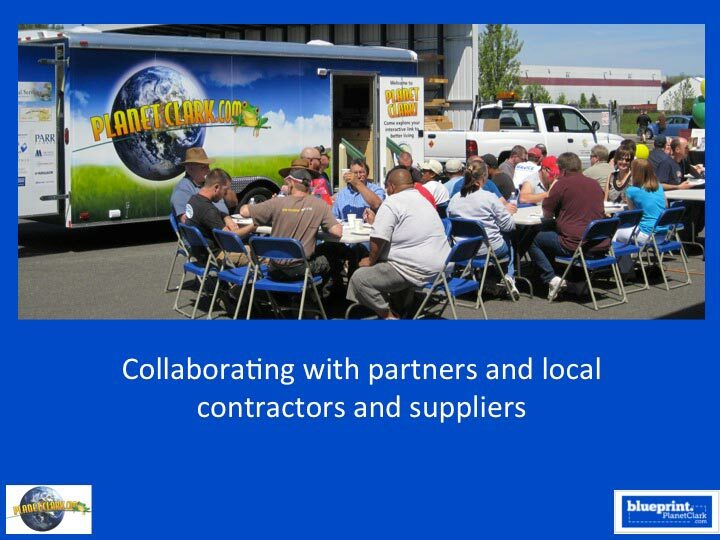 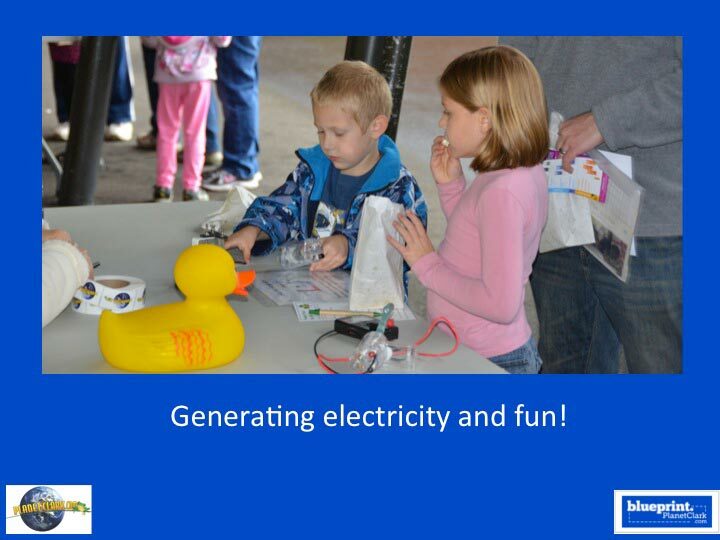 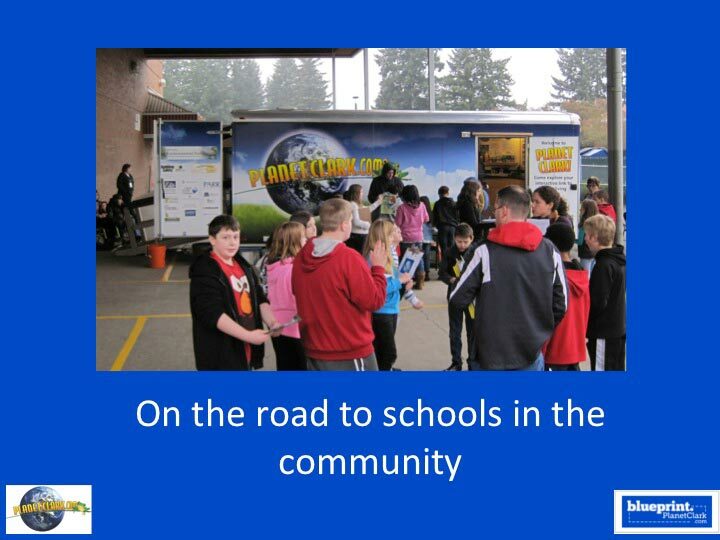 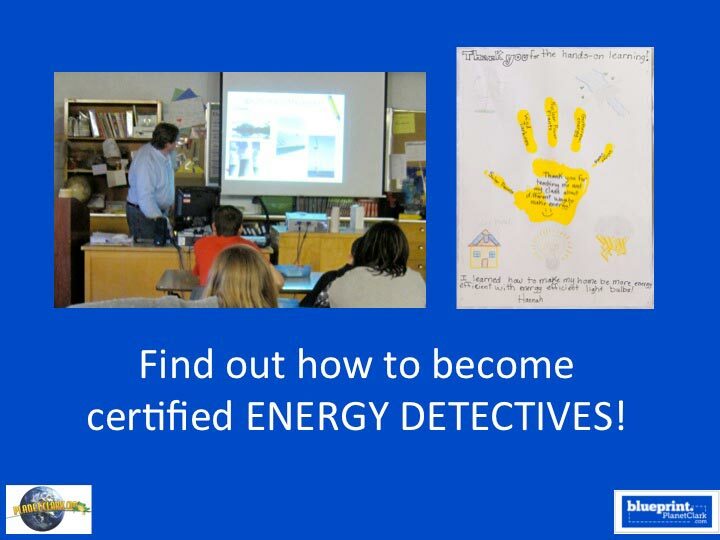 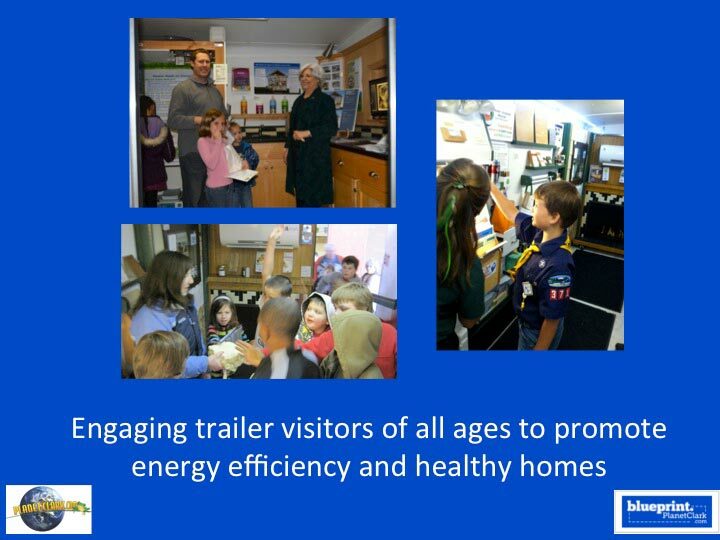 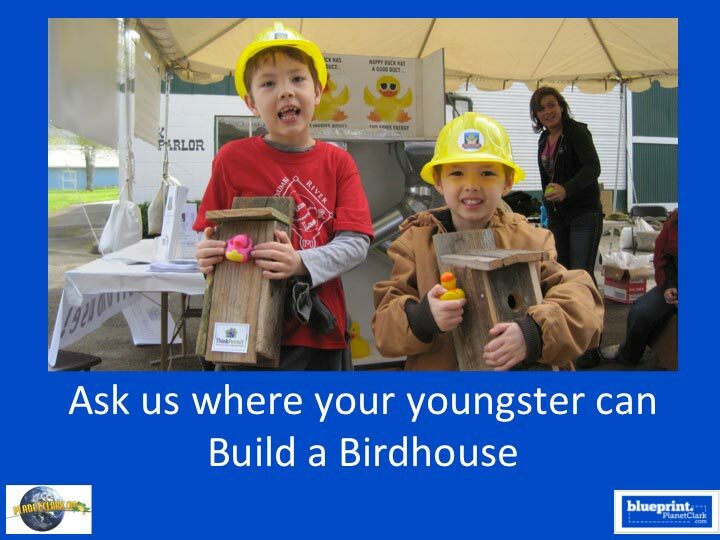 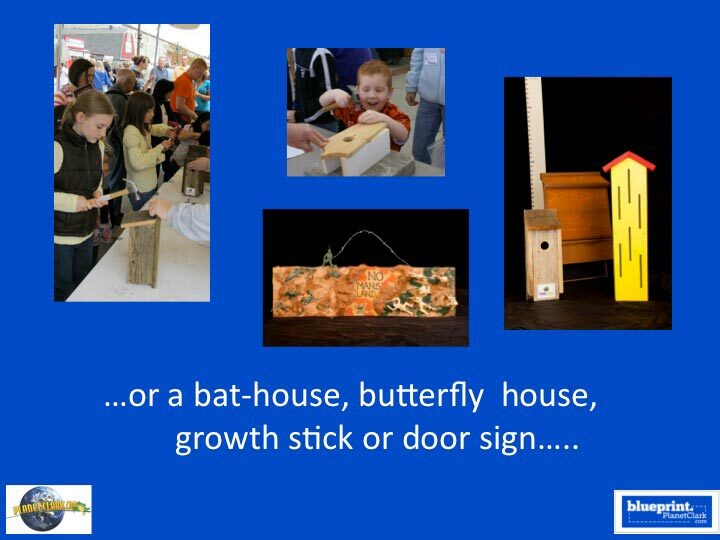 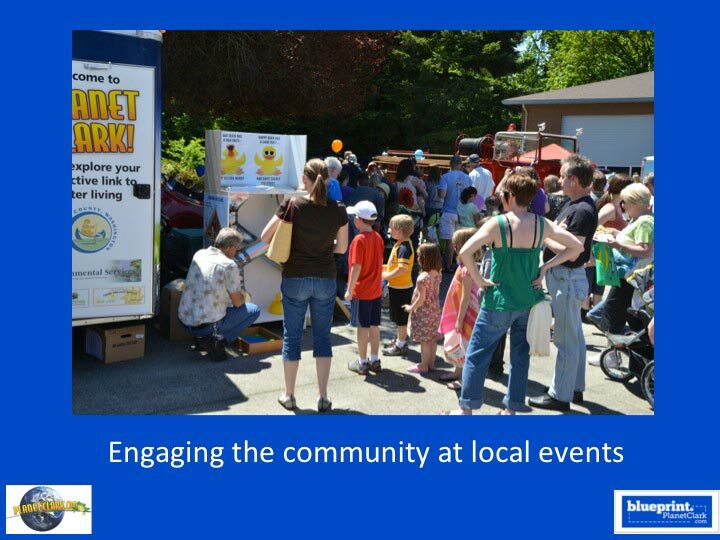 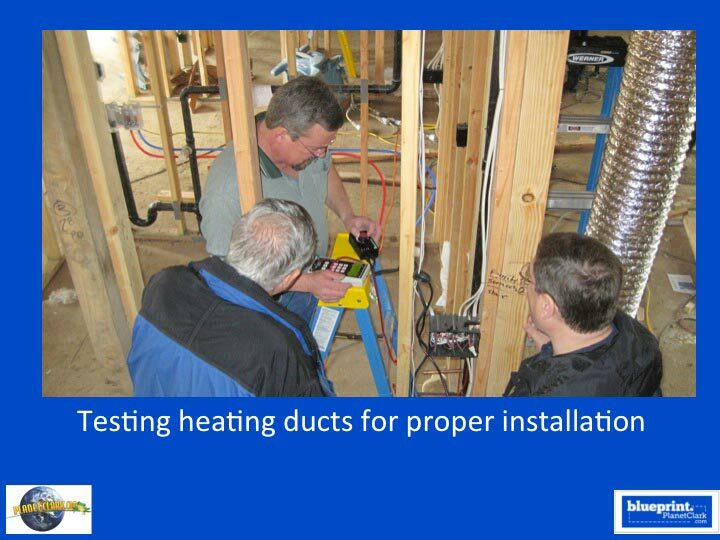 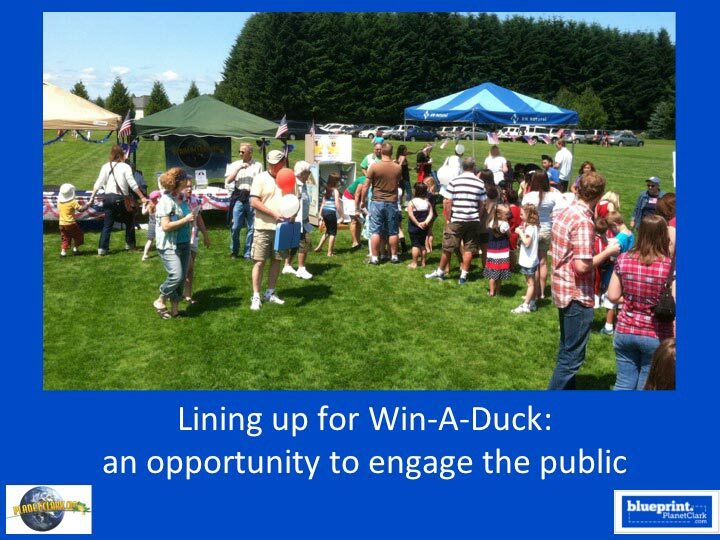 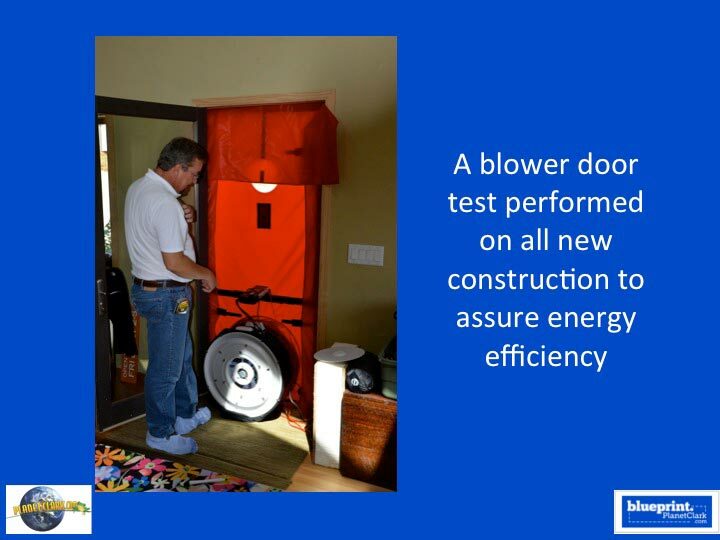 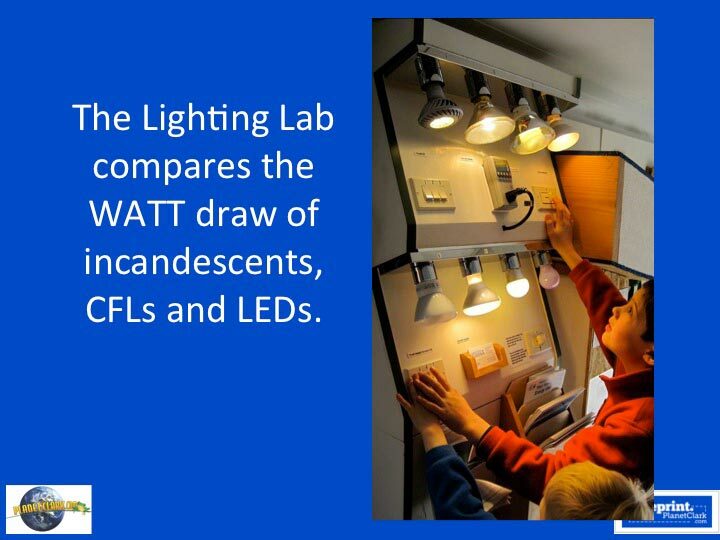 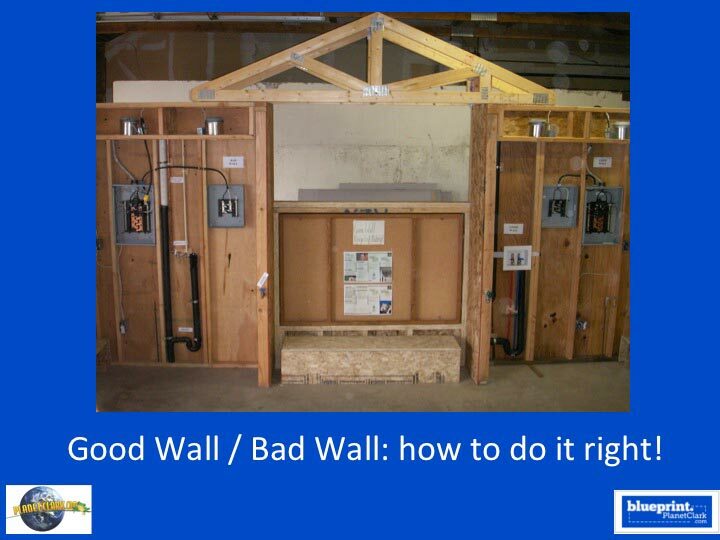 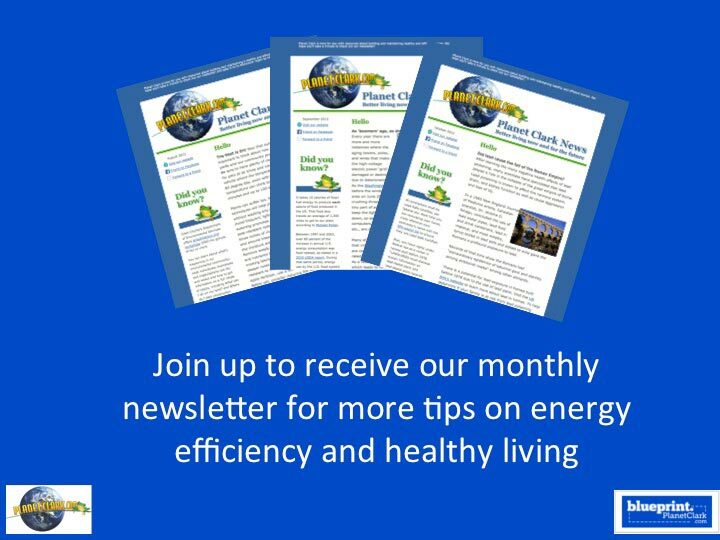 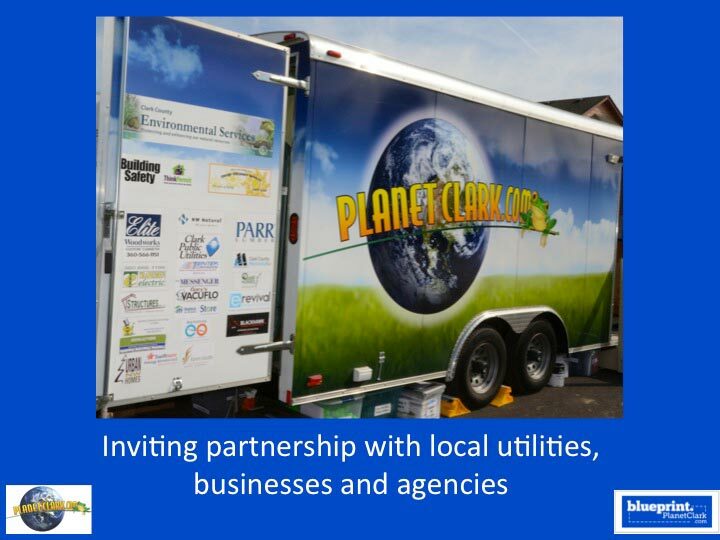 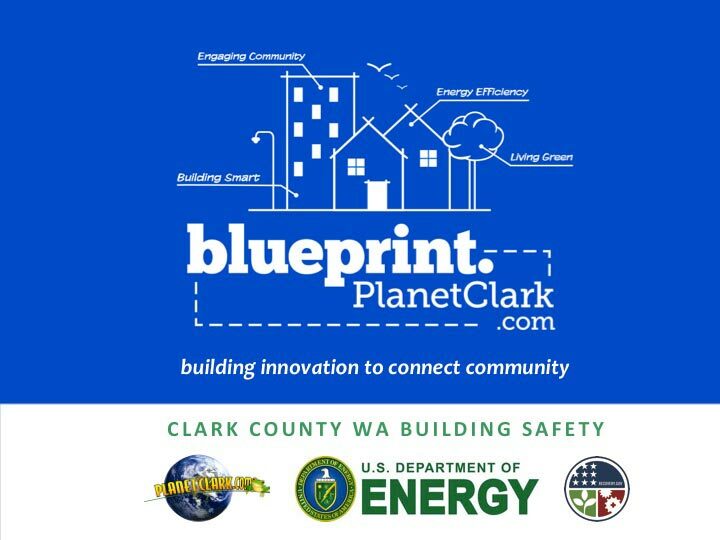 The mission of Building Safety for Clark County, Washington is to inspire building departments everywhere to raise their profile by integrating the blueprint of the Planet Clark Energy Efficiency and Outreach Model. 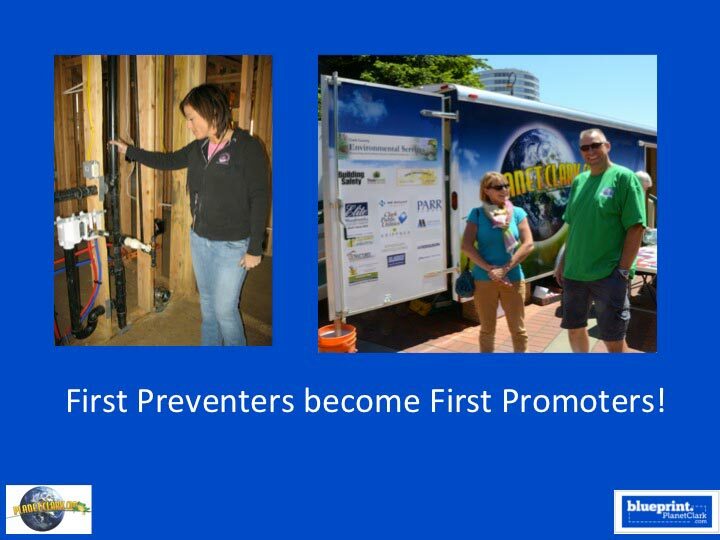 For the past eight years, Clark County Building Safety has created new programs and practices that raised the profile of our building department to better serve our community. 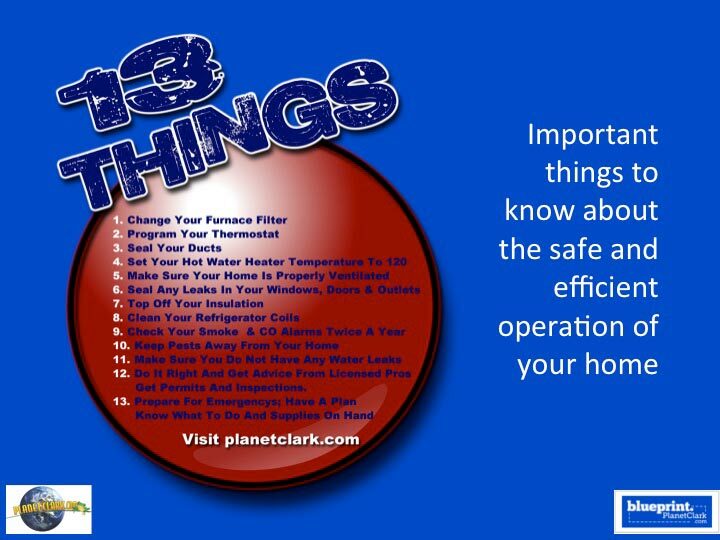 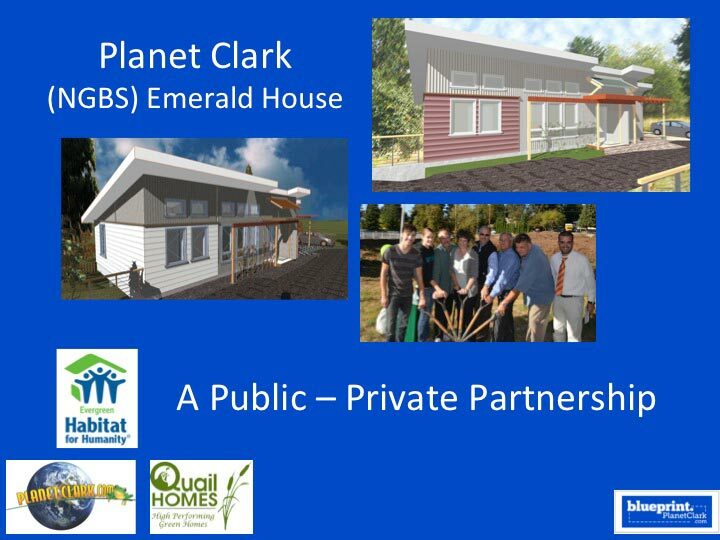 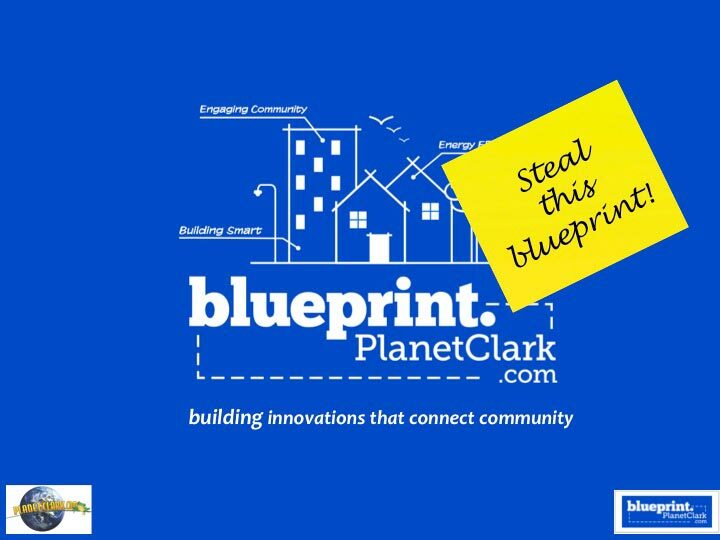 The blueprint of Planet Clark demonstrates the integration of building safety, public outreach and energy efficiencies into our building department. 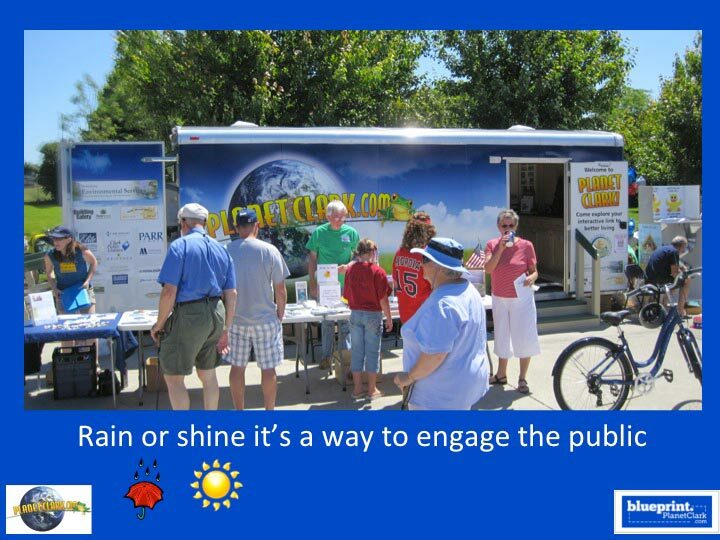 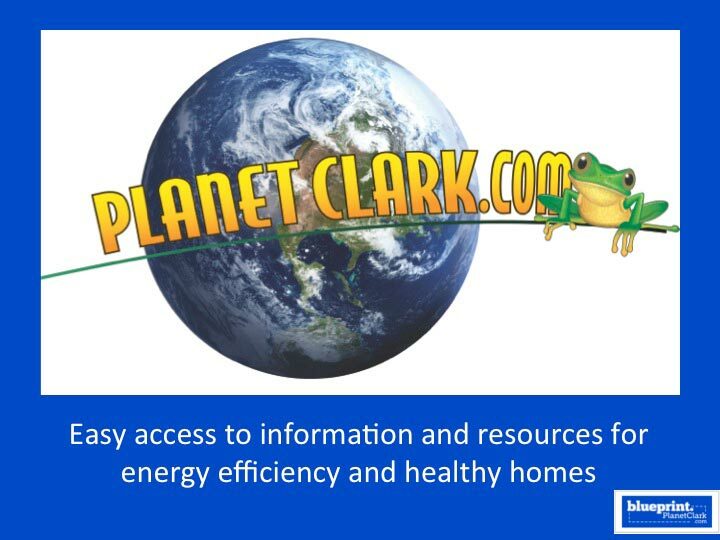 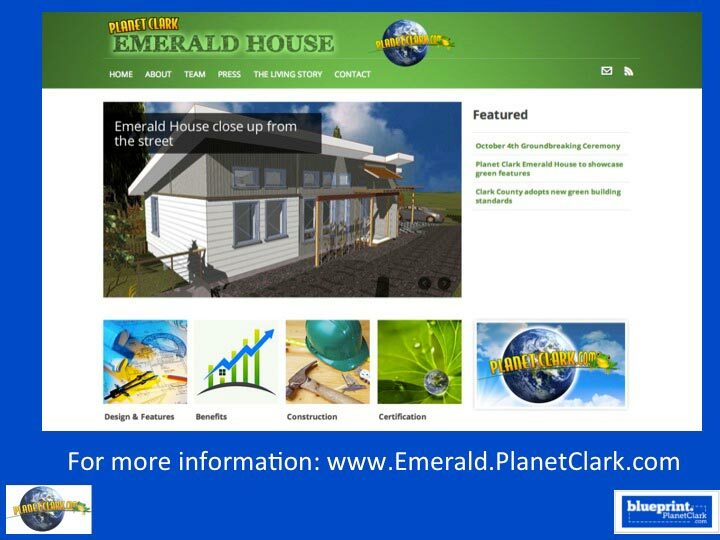 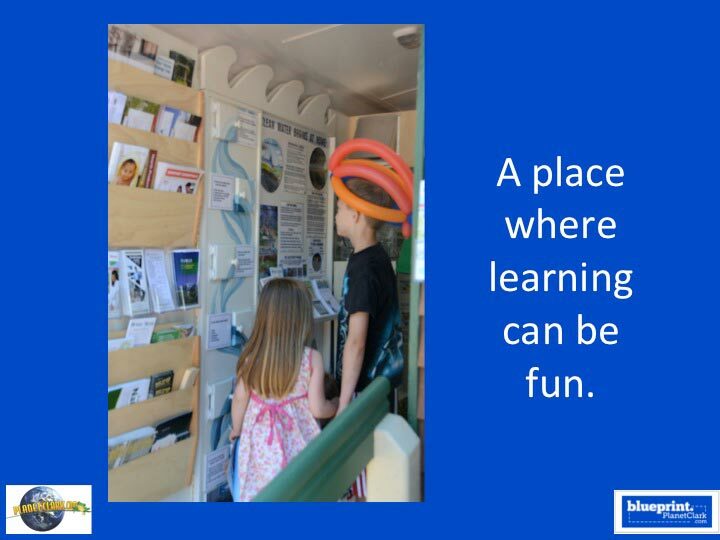 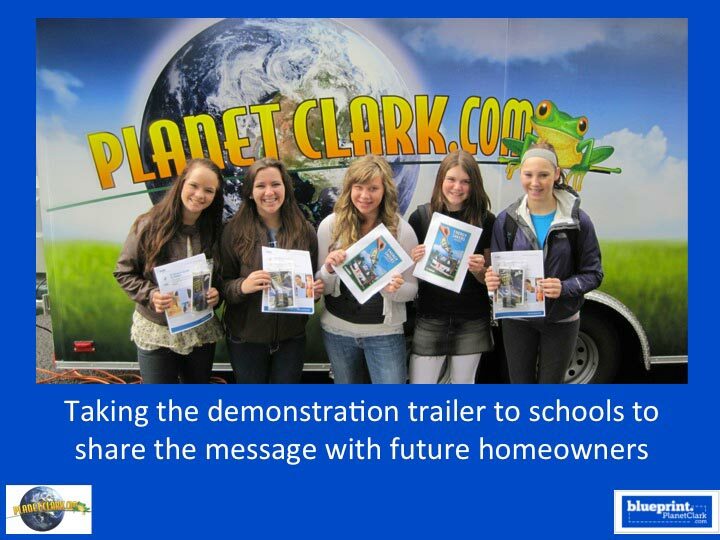 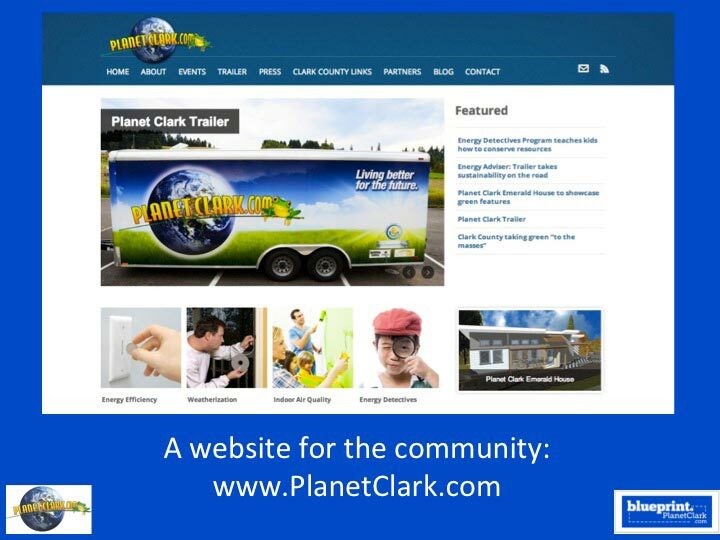 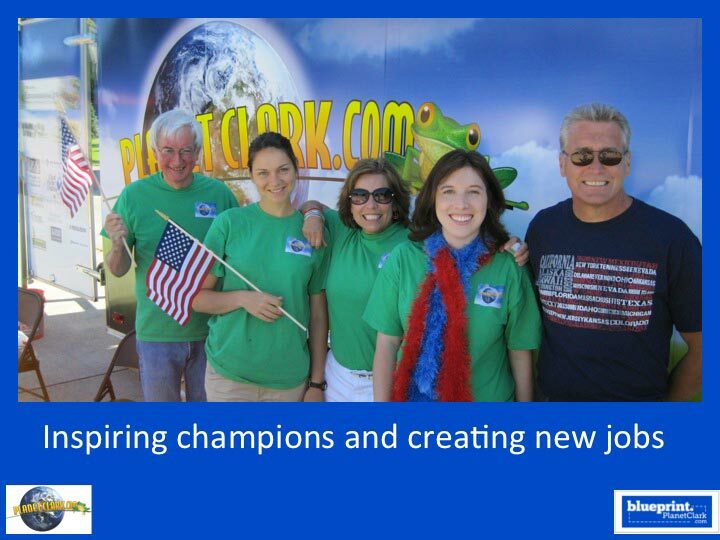 Planet Clark was created as a tool to educate and engage the community.